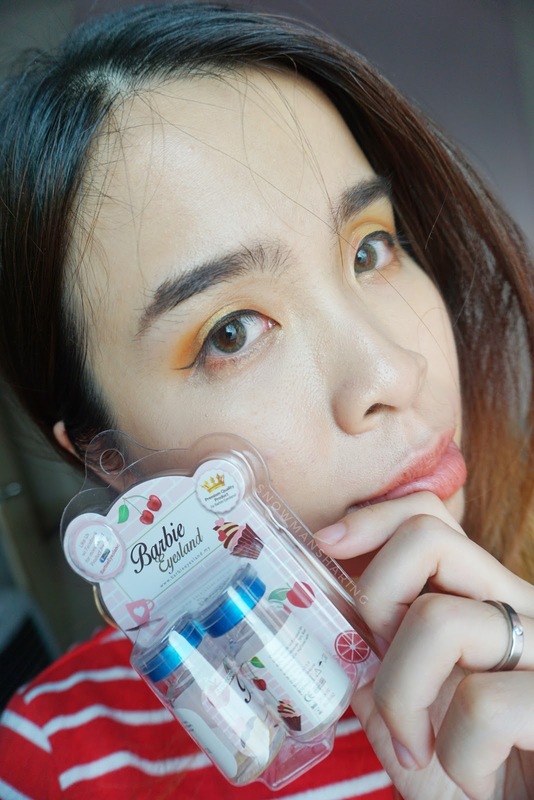 I'm not a contact lens girls but when come to choosing or buying contact lens that is affordable and can last for long is always something that I always aim for. 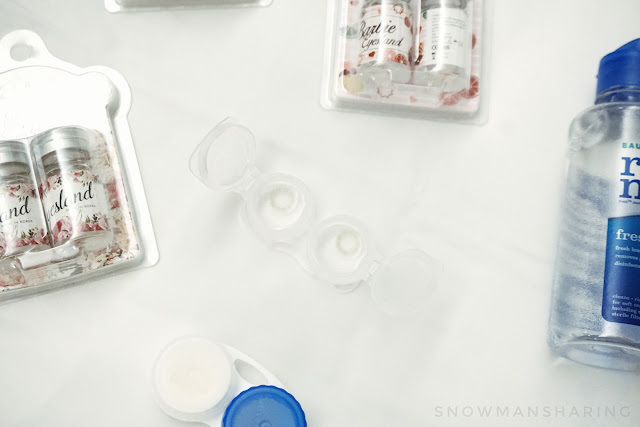 In this post I will share two of the contact lens that I wear. 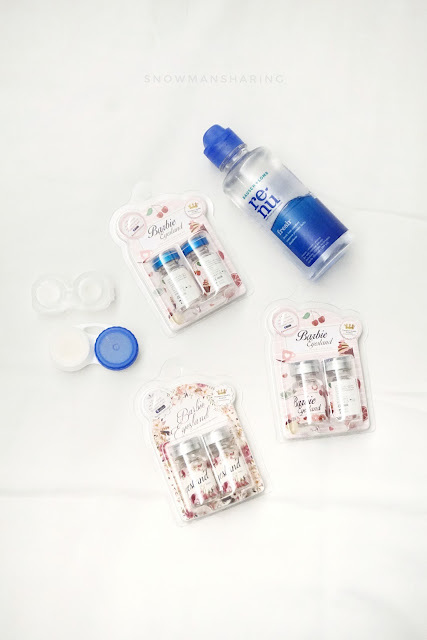 They always have the cutest packaging for all their contact lenses. All of their contact lenses comes in this bottle packaging. Please be careful when you open the metal cap. If you are not careful, it will tear as half and might hurt your finger. 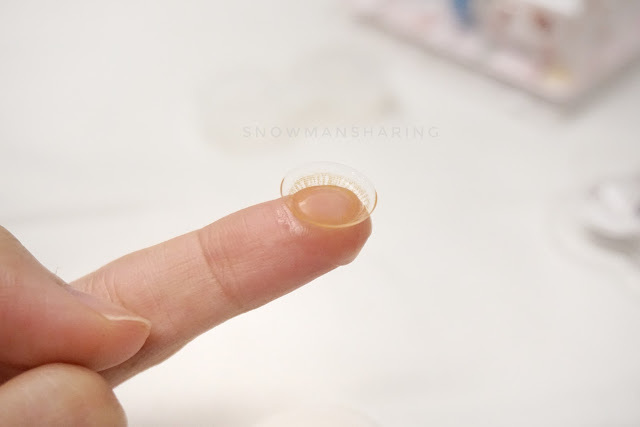 Total of three pretty contact lenses for me to wear. 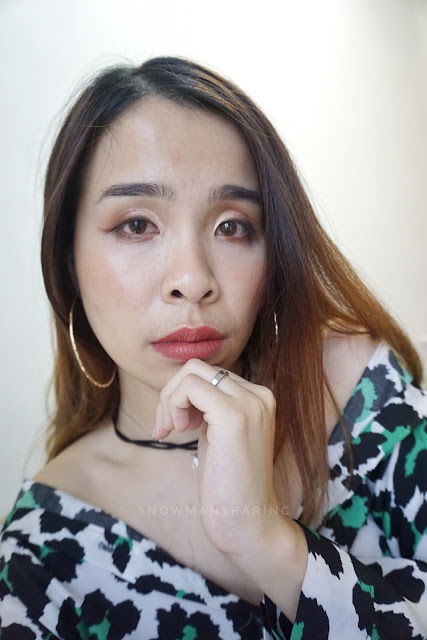 The first contact lens I get is Lolly Brown Lens which is one of the natural brown lenses to wear. 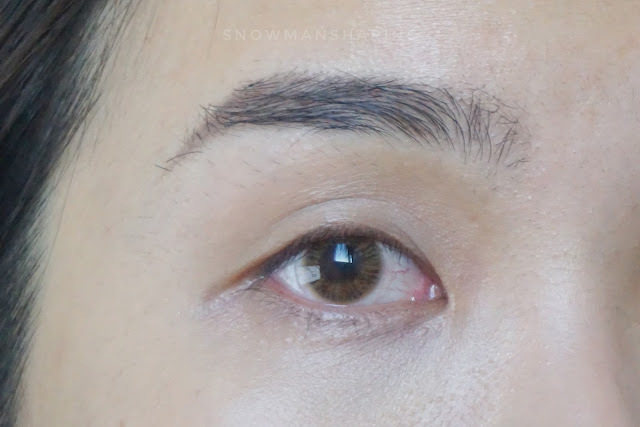 If you wish to be like Korean with natural honey brown eyes color, you can try out this color of the lens. I like how natural the lens when I wear it. It comes in 14mm which slightly enlarge my pupil. But still is not too over exaggerated. 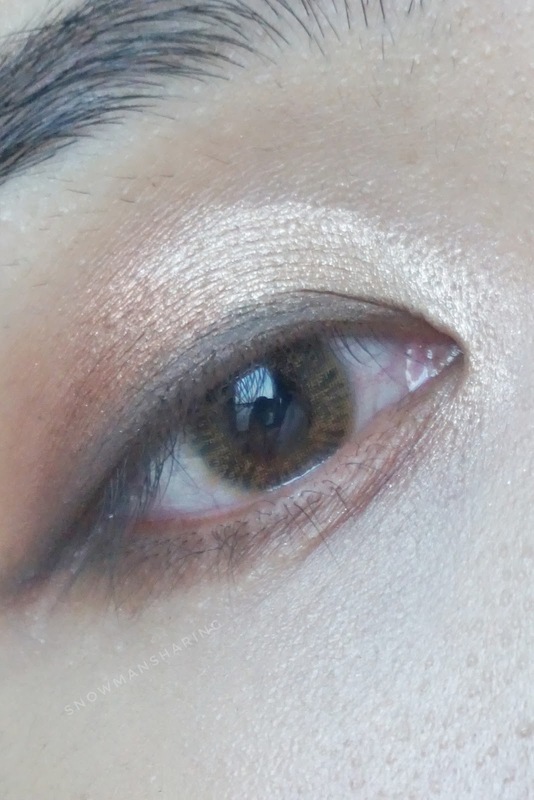 Even though with makeup on, I still love how it looks on my eyes. It does look a bit pixelated from near but from far, it still looks pretty natural with a hint of brown color. From afar, the color looks natural and blends into my look. Is definitely those contact lenses where you can wear on a daily basis. For the next color, I choose the color that I never try before which is in green. 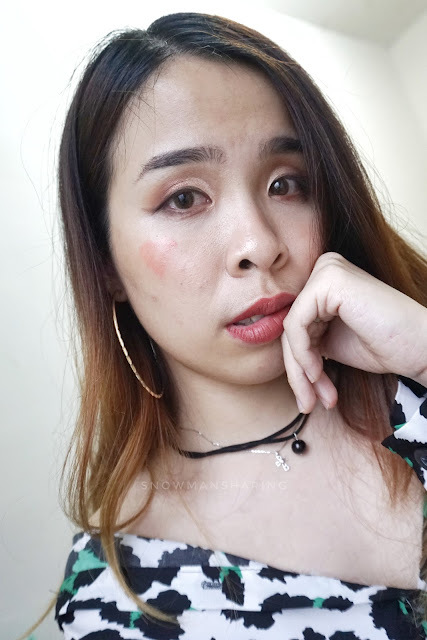 Sometimes wearing those natural color lens might be quite boring, this time I decided to choose some fun color lens to try on. 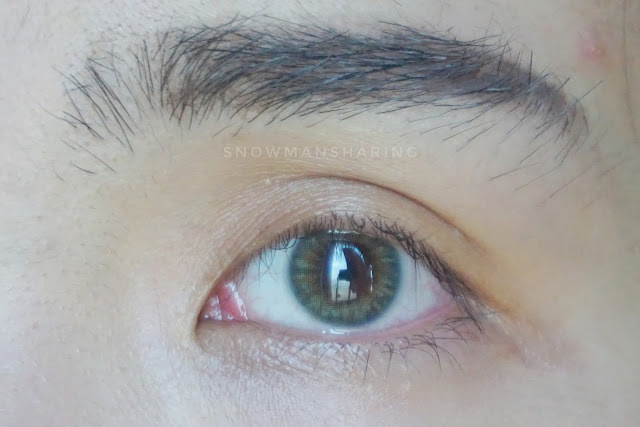 Even though the lens is in green color, it doesn't look weird on me. It gives this natural green color eye look since is only in 13.5 mm which even smaller diameter than Lolly Brown. To be honest, I really like the effect of this Iris series compare to Lolly series. 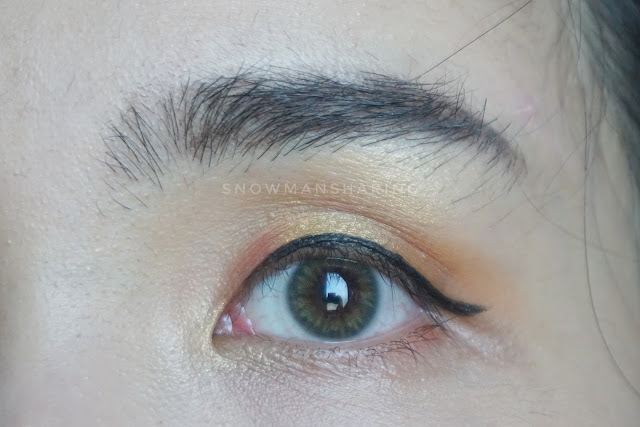 I should check out other colors too! It looks like a dark color from afar. You can't really see the green color unless your eyes are facing or direct hit by light. 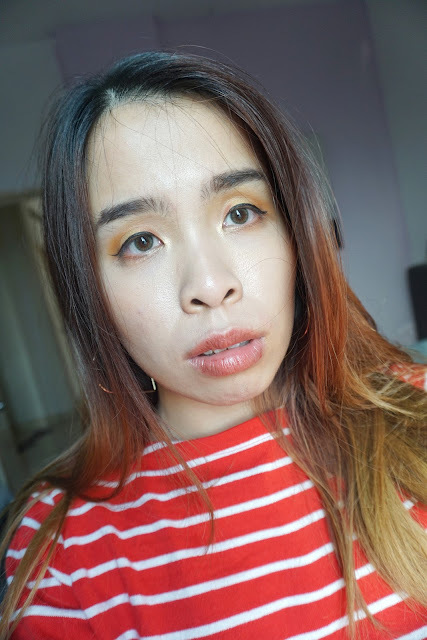 Overall will I still try out this color? I would say yes because the color looks so pretty in close up and looks natural from afar. 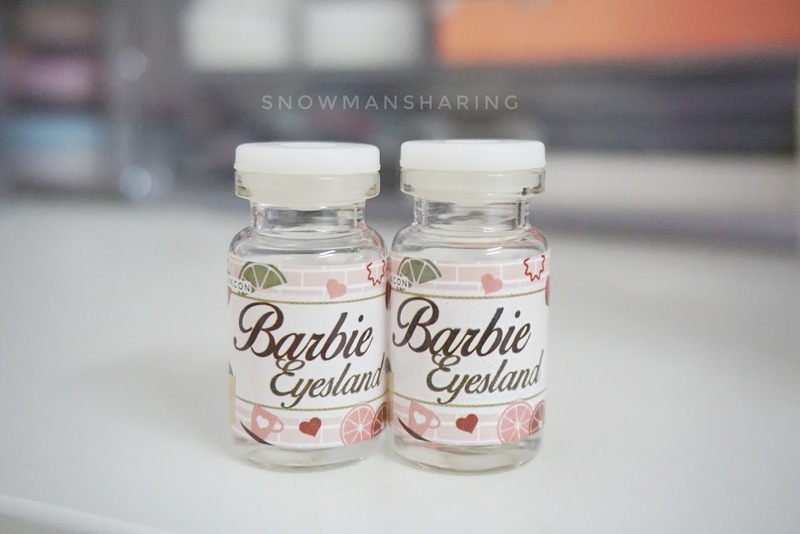 In Barbie Eyesland, You can easily find a various pretty design of the contact lenses in the platform. With a really affordable price, it doesn't break your wallet too! 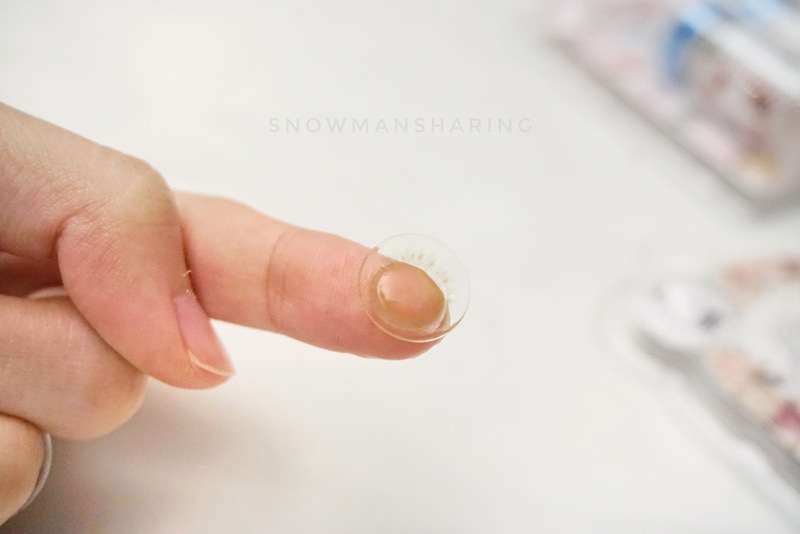 All their contact lens can wear up to 3 months, with proper care and maintaining cleanliness of the contact lens when you store it. 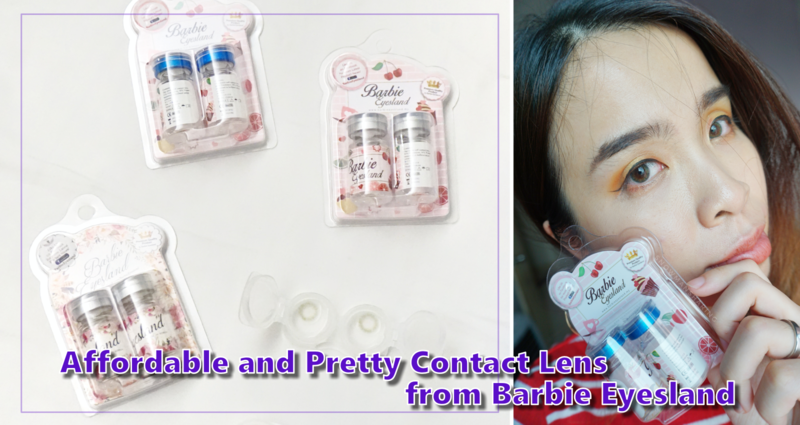 If not it depends on how often you wear it or wear only for photo purpose, Barbie Eyesland is the perfect platform for pretty and affordable contact lenses.